Based out of Portland, OR and Boston, MA, Think Tap Work is a software development firm specializing in iOS and Android native applications. Email us info@thinktapwork.com or reach us via Twitter @thinktapwork. Keep on top of your fitness. 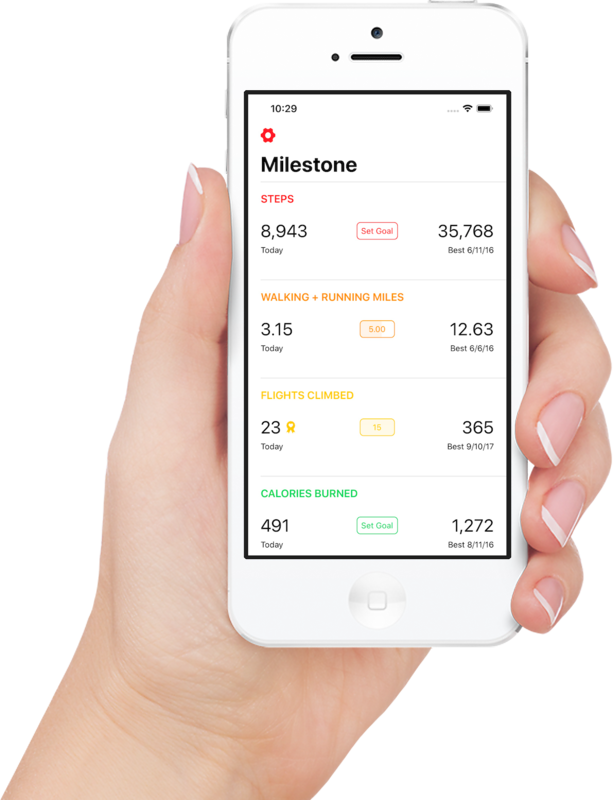 Track personal bests and daily goals. Check to see how similar your musical tastes are with your friends. 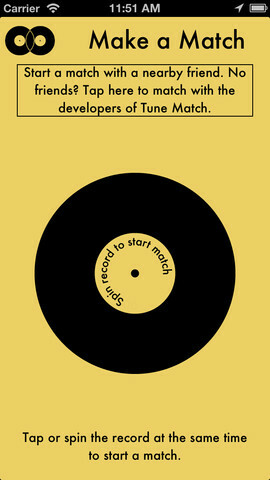 Tune Match compares your iTunes libraries. 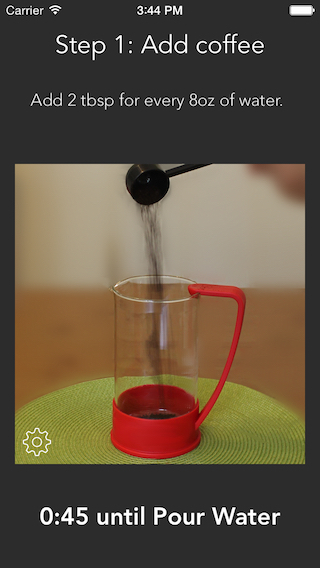 The french press (press pot, cafetière, coffee press) app that is more than just simple timer.